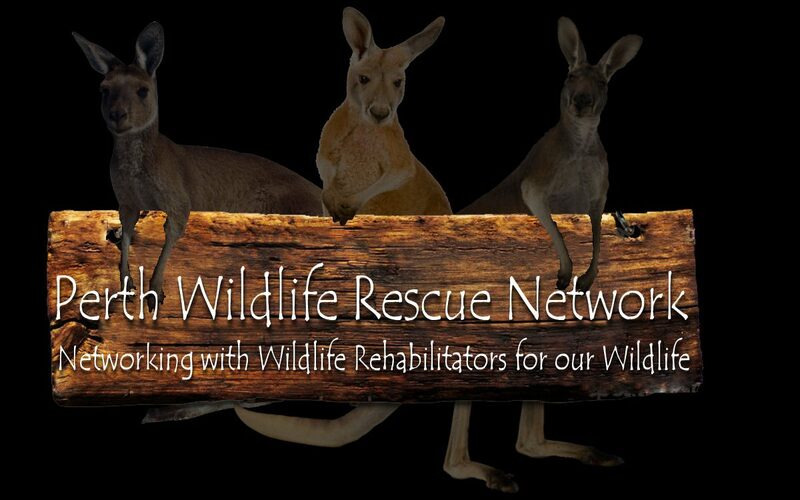 The Perth Wildlife Rescue Network is made up of a group of Wildlife Rehabilitators in Western Australia, with the aim of advising you, the Rescuer of “Basic Wildlife First Aid” until the Wildlife can be safely picked up or transported to your nearest Wildlife Rehabilitator, Wildlife Shelter or Wildlife Friendly Vet. We highly encourage people to seek their nearest Wildlife Shelter/Group and become a Volunteer! Volunteers are essential as they are the hardworking backbone of any group. Perth Wildlife Rescue Network Blog at WordPress.com.